2017 was a significant year for UNDP Myanmar, as this marked the final year of the country’s first ‘regular’ country programme from 2013-2017 which was designed during the early years of Myanmar’s democratic transition and was intended to support Myanmar’s triple transition – from war to peace, from military rule to democracy, and from a closed to an open, market economy. The UNDP Myanmar Annual Report 2017 and 2013-2017 Results Report provide details of the impact and results of UNDP’s work in these three outcome areas, as well as on funding and partners. UNDP works in about 170 countries and territories, helping to achieve the eradication of poverty, and the reduction of inequalities and exclusion. We help countries to develop policies, leadership skills, partnering abilities, institutional capabilities and build resilience in order to sustain development results. This is a critical time for the world and Myanmar. 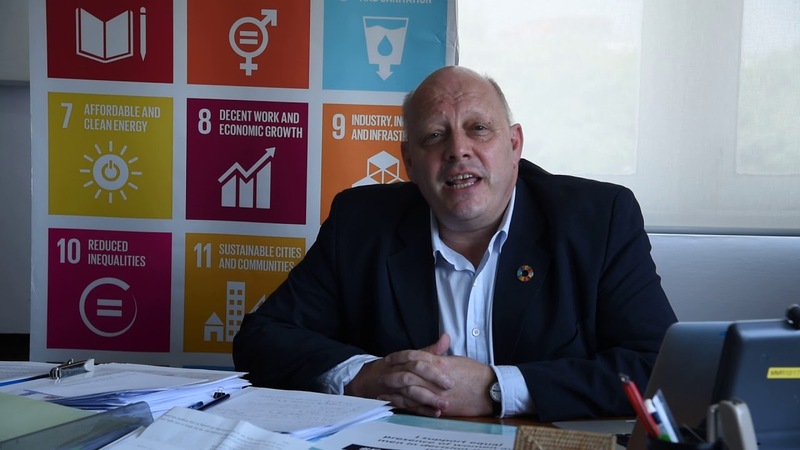 At UNDP, we see this period as a huge opportunity to advance the country’s sustainable development agenda and the sustainable development goals. Planet and prosperity: promoting inclusive, resilient and sustainable development and environmental management. Interested in working for UNDP in Myanmar? Check out our job opportunities.